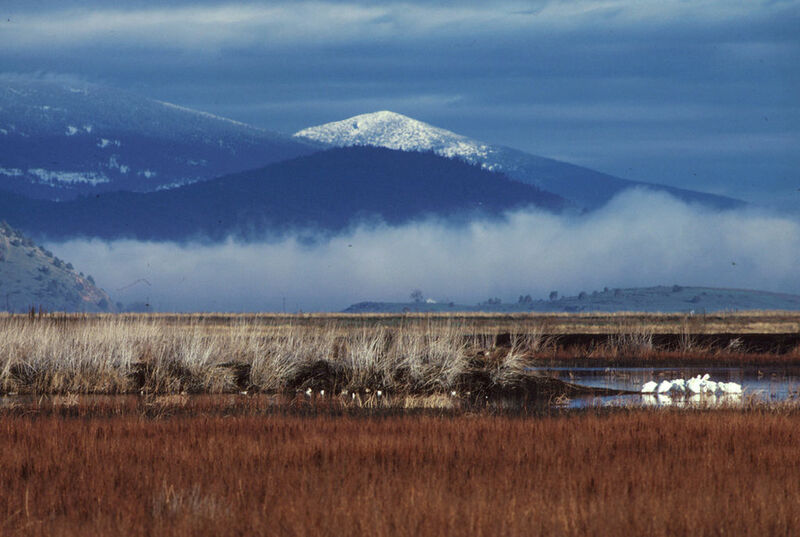 The Lower Klamath National Wildlife Refuge located in rural northeastern California and Southern Oregon, was established by President Theodore Roosevelt in 1908 as the Nation’s first waterfowl refuge. The 50,092-acre refuge is a varied mix of intensively managed shallow marshes, open water, grassy uplands, and croplands that provide feeding, resting, nesting, and brood-rearing habitat for waterfowl and other water birds. 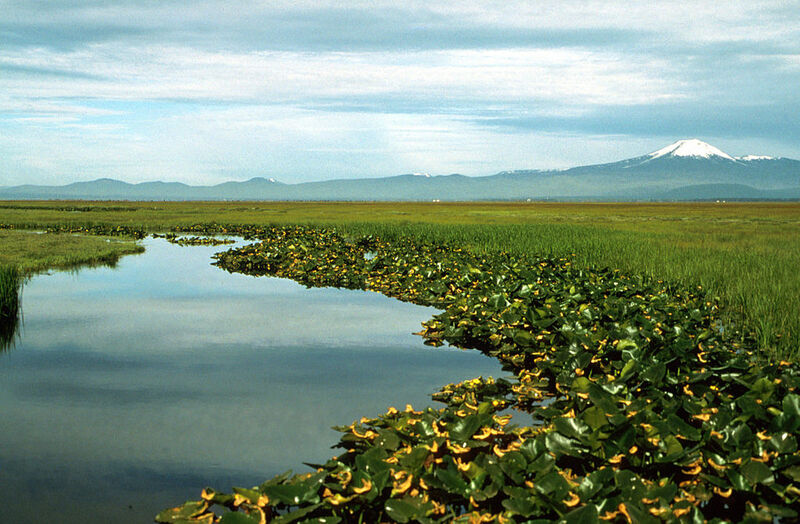 This refuge is one of the most biologically productive refuges within the Pacific Flyway. 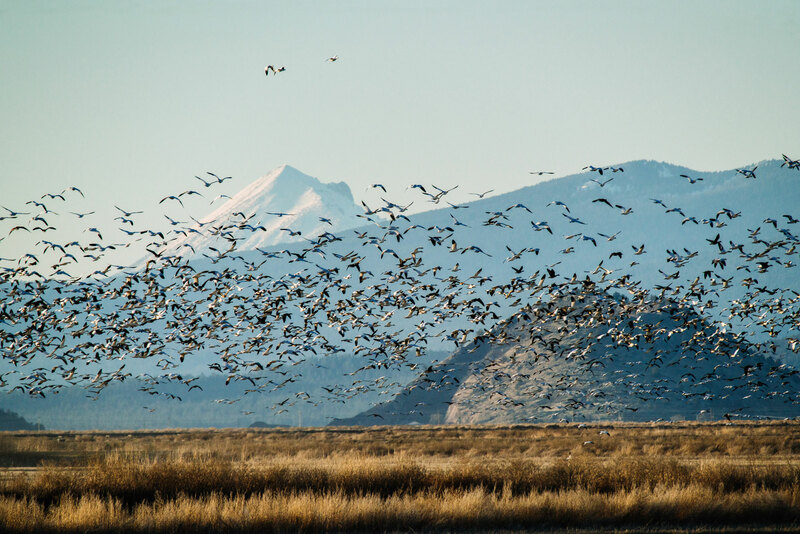 Approximately 80 percent of the flyway’s migrating waterfowl pass through the Klamath Basin on both spring and fall migrations, with 50 percent using the refuge. 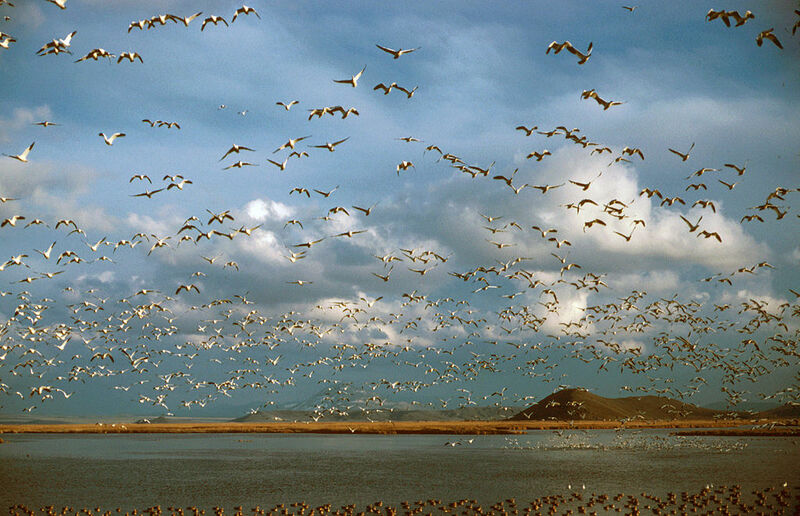 Peak waterfowl populations can reach 1.8 million birds, which represent 15 to 45 percent of the total birds wintering in California. 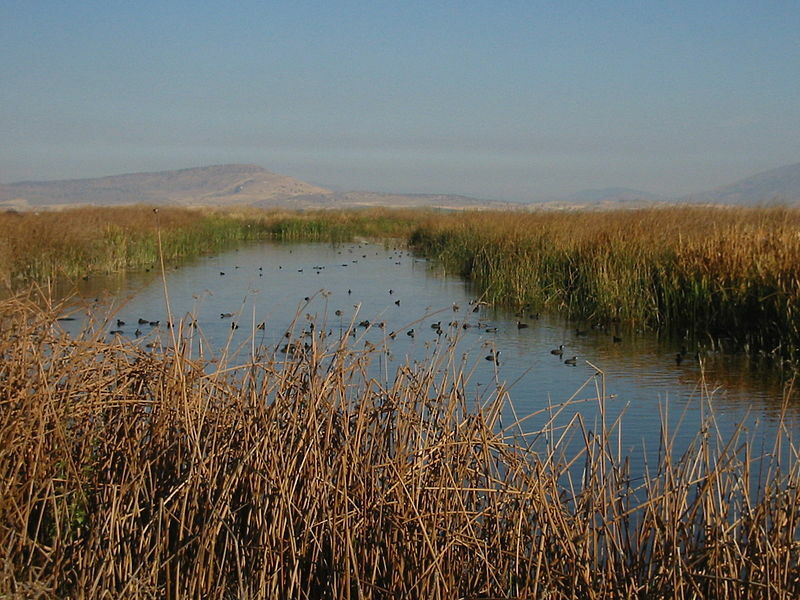 The refuge produces between 30,000 and 60,000 waterfowl annually. The refuge is also a fall staging area for 20 to 30 percent of the central valley population of sandhill crane. From 20,000 to 100,000 shorebirds use refuge wetlands during the spring migration. Wintering wildlife populations include 500 bald eagle and 30,000 tundra swan. Spring and summer nesting wildlife include many colonial water birds, such as white-faced ibis, heron, egret, cormorant, grebe, white pelican, and gulls. In all, the refuge provides habitat for 25 species of special concern listed as threatened or sensitive by California and Oregon.